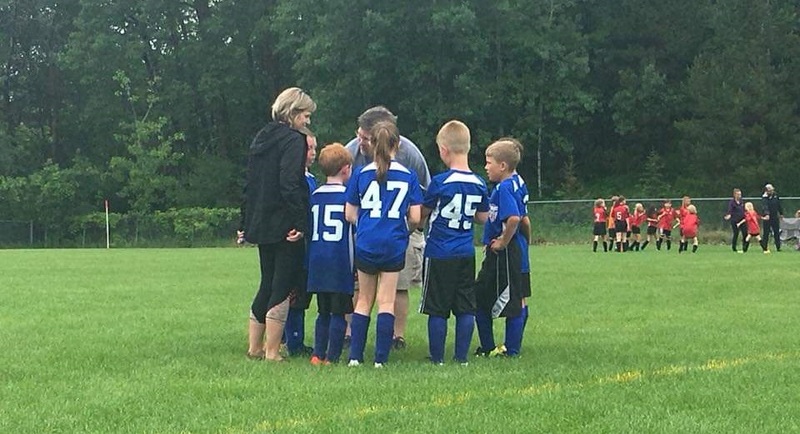 Our mission is to provide a safe and encouraging environment for youth soccer players to develop their soccer skills and develop valuable life skills. 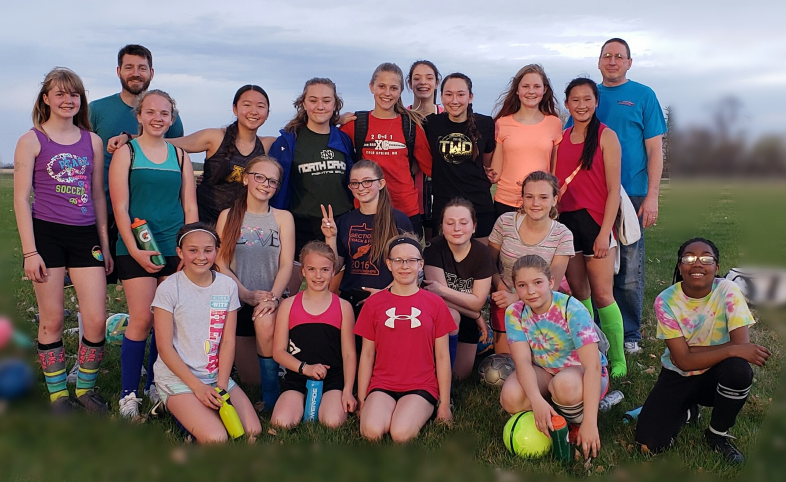 The Thief River Falls Soccer Association (TRFSA) works to provide the necessary facilities and tools in order for our players to have the best experience possible. 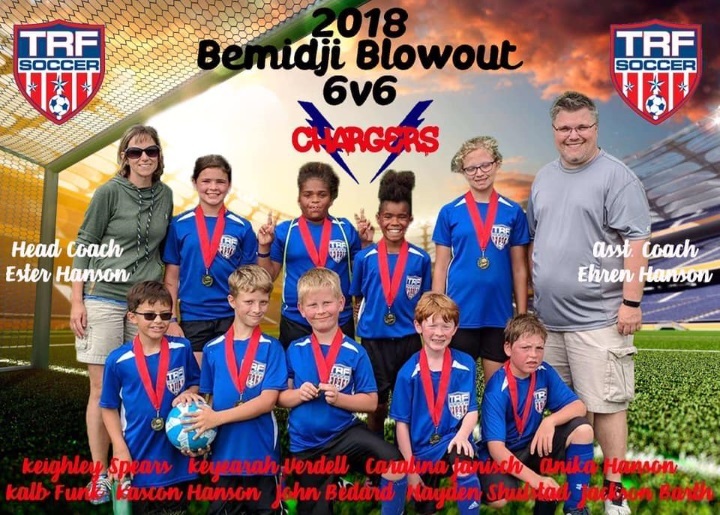 Our club was established in 2003 in order to provide soccer for Thief River Falls and the surrounding areas. 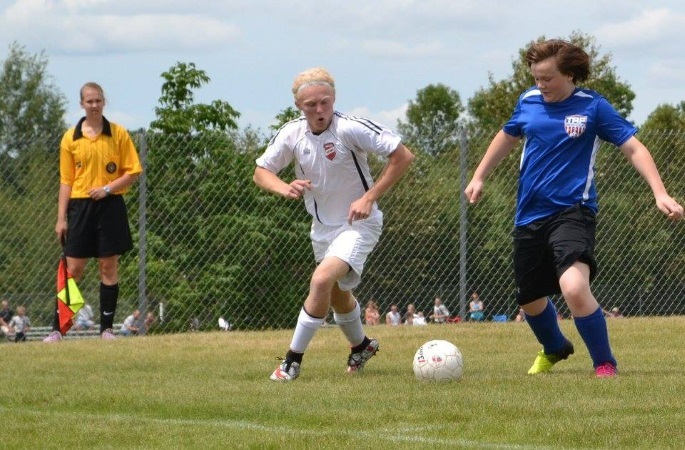 We are an affiliate member of the Minnesota Youth Soccer Association (MYSA) and United States Youth Soccer (USYS). We are a volunteer run, 501(c)(3) nonprofit corporation registered through the state of Minnesota.